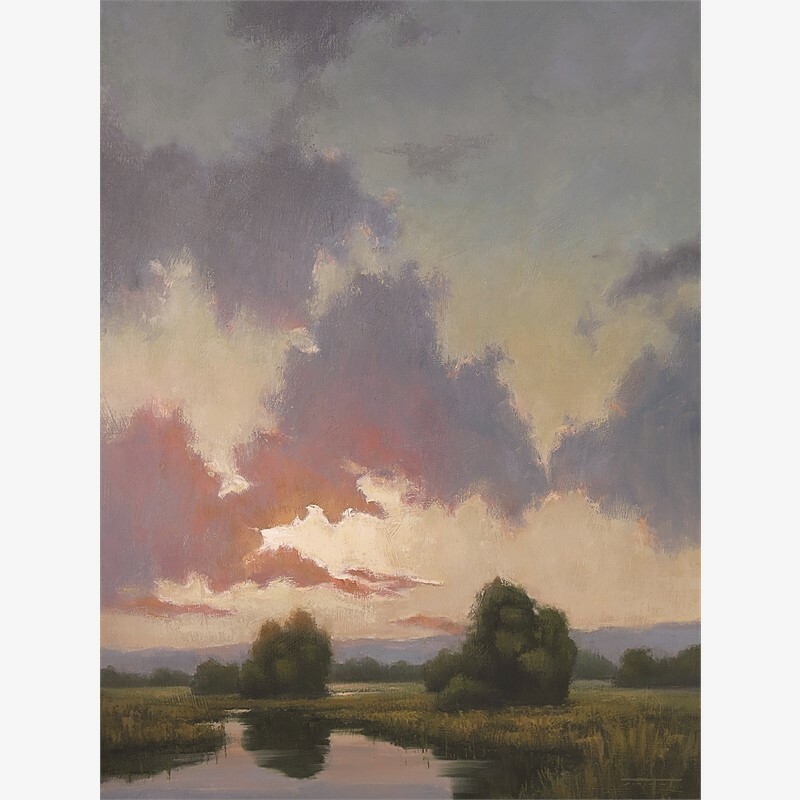 After moving to the US as a teenager, Jane Hunt studied illustration at the Cleveland Institute of Art. 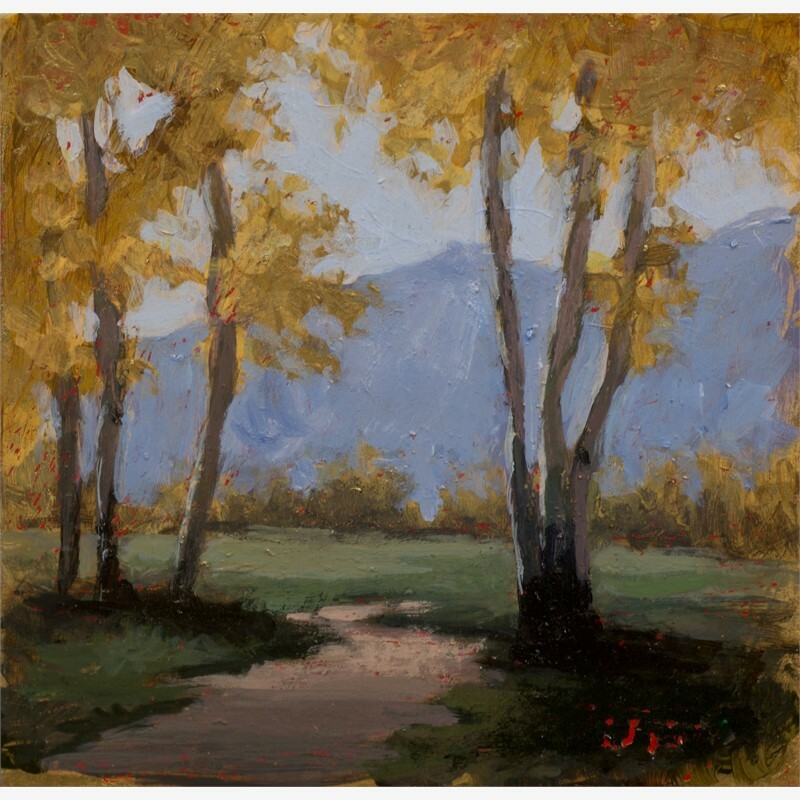 She continued her art education by experiencing art communities in France, England, Indonesia and China while studying various painting techniques. 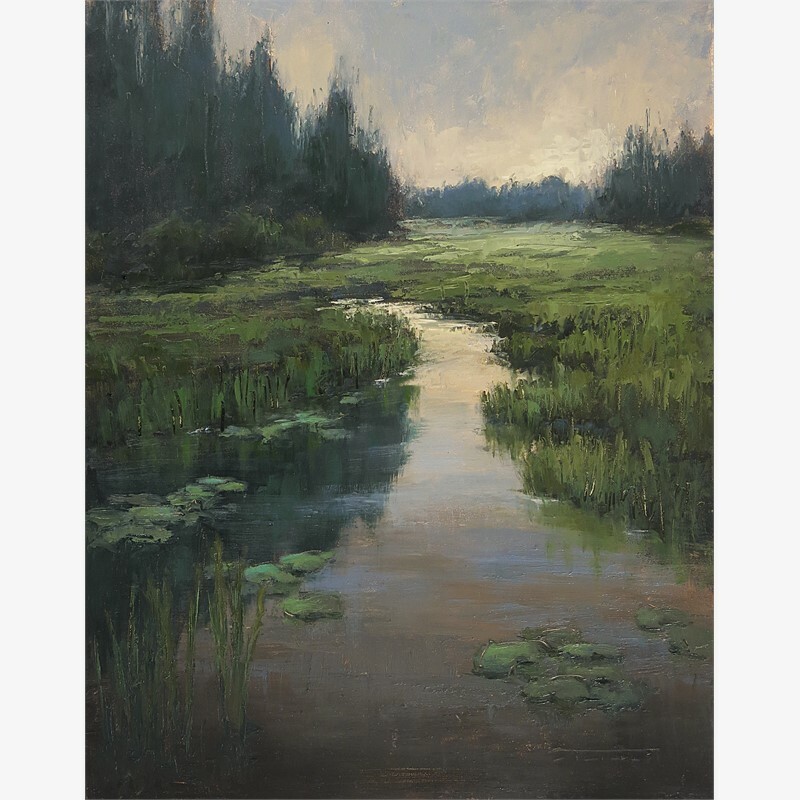 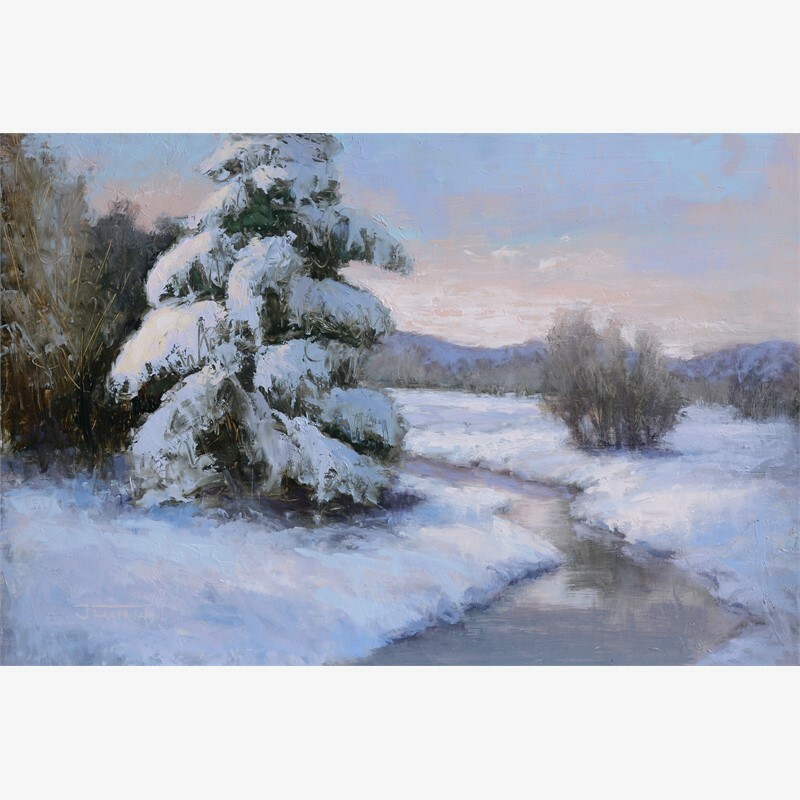 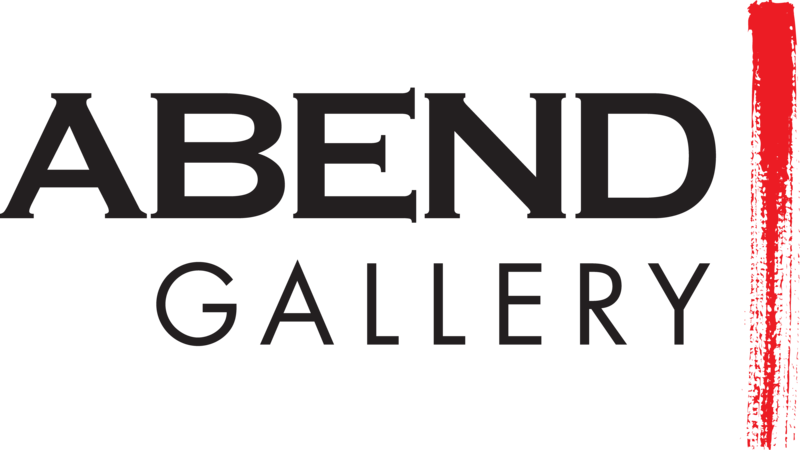 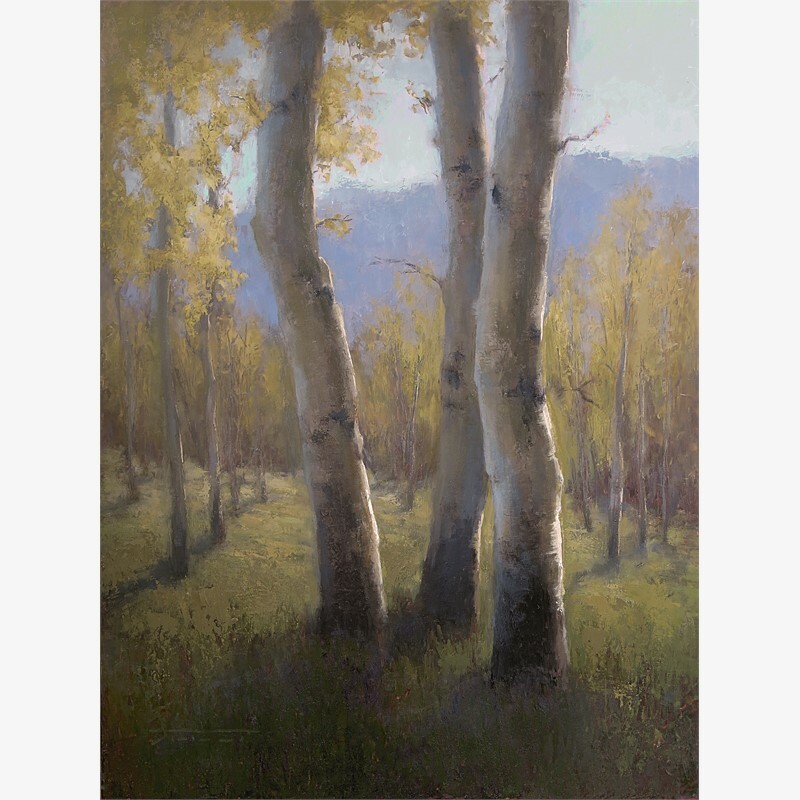 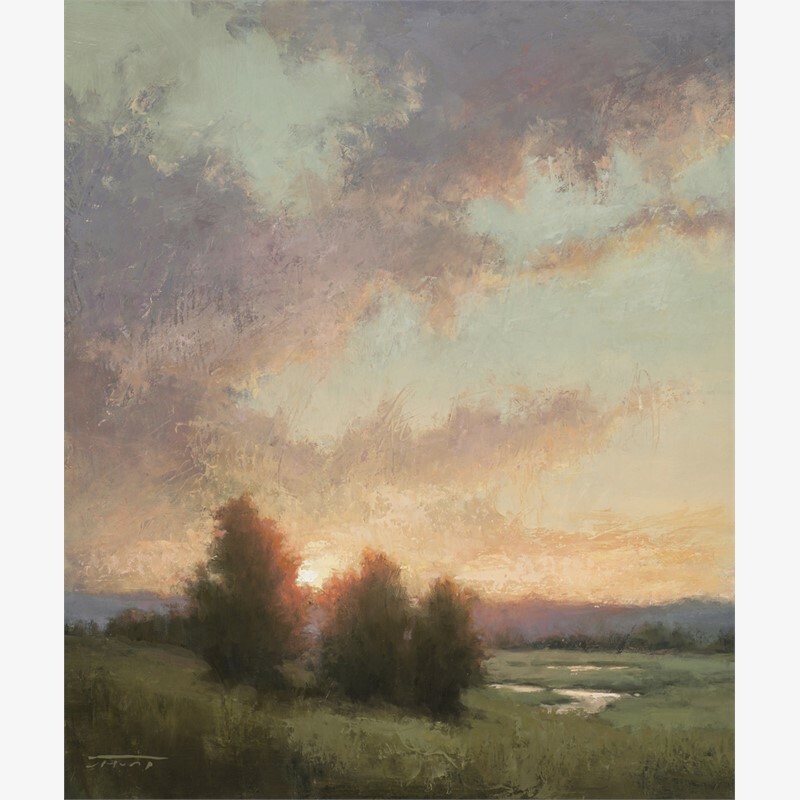 The award-winning painter now resides in Colorado, where she continues to be awed and inspired by the natural beauty surrounding her. 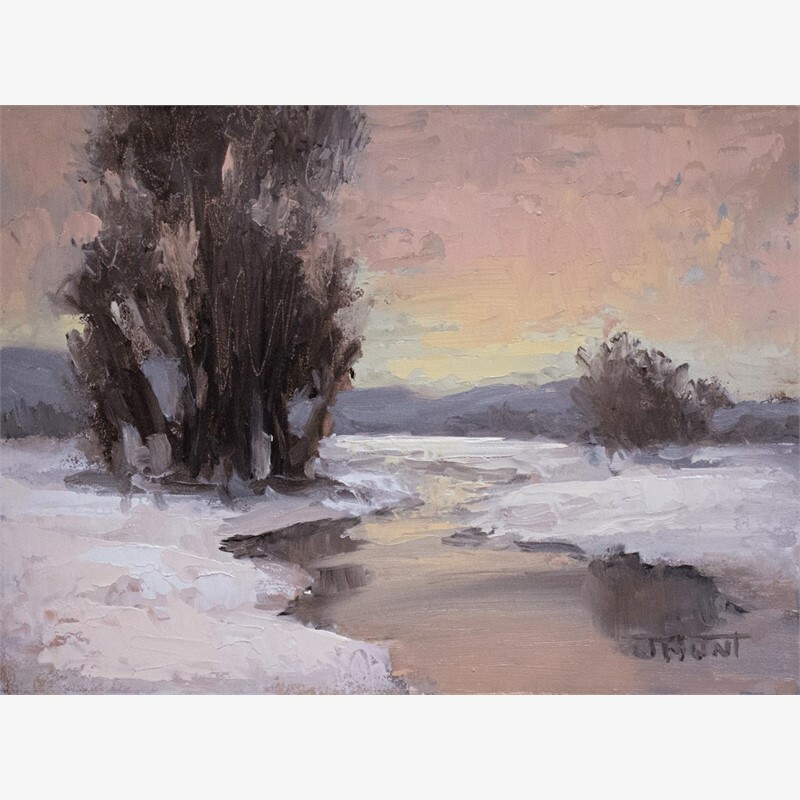 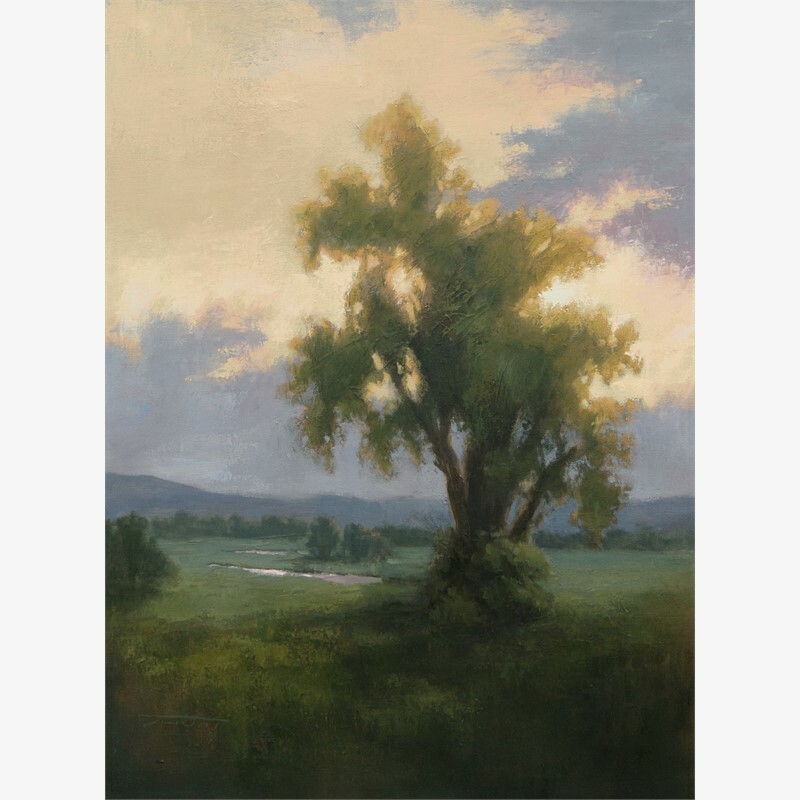 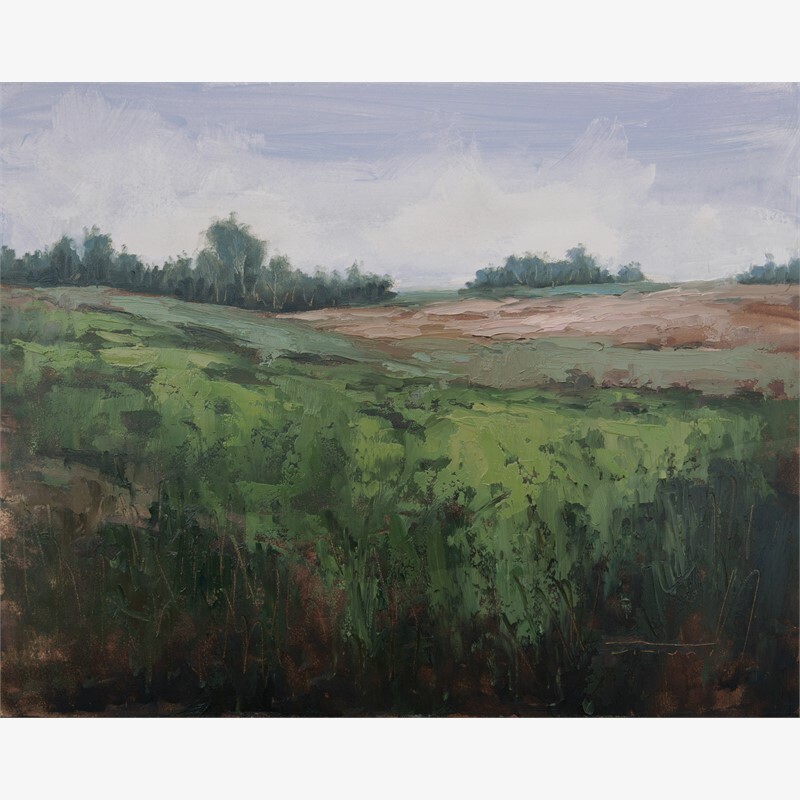 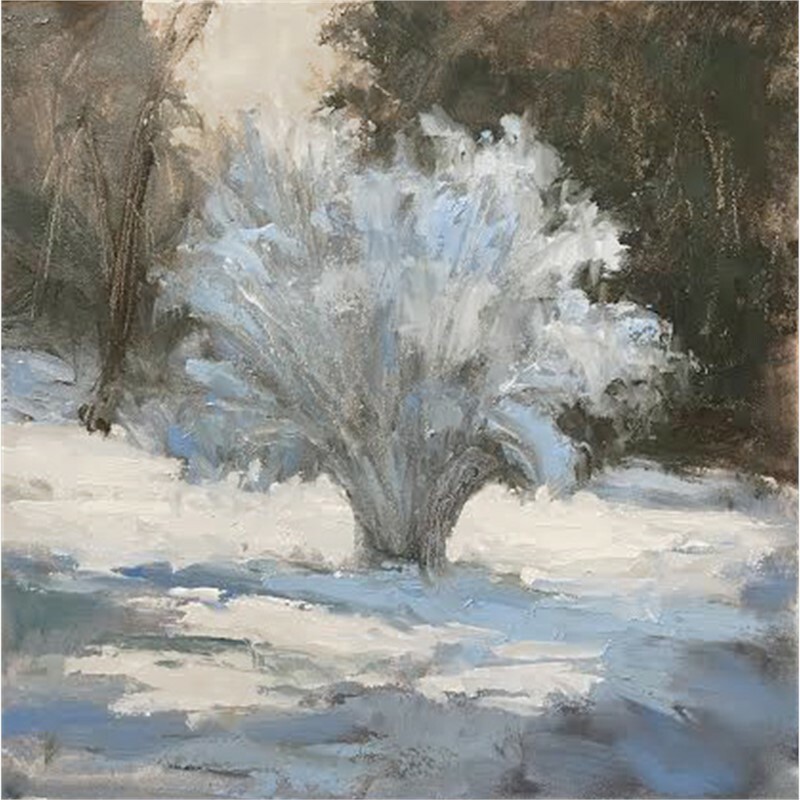 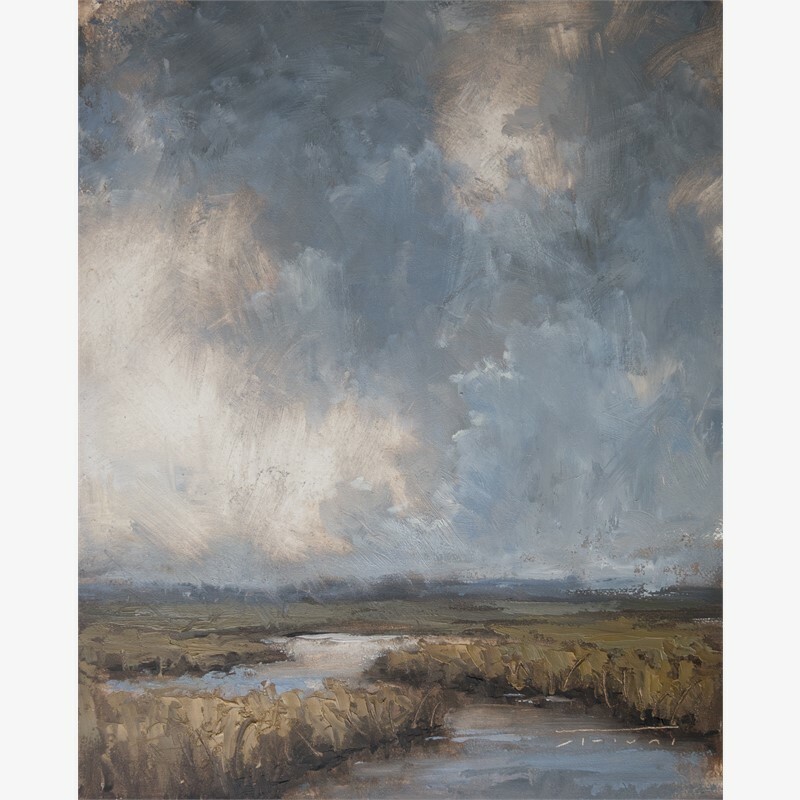 Drawn to the sweeping landscapes of the west, Hunt works primarily in oils, often creating smaller pieces en plein air. 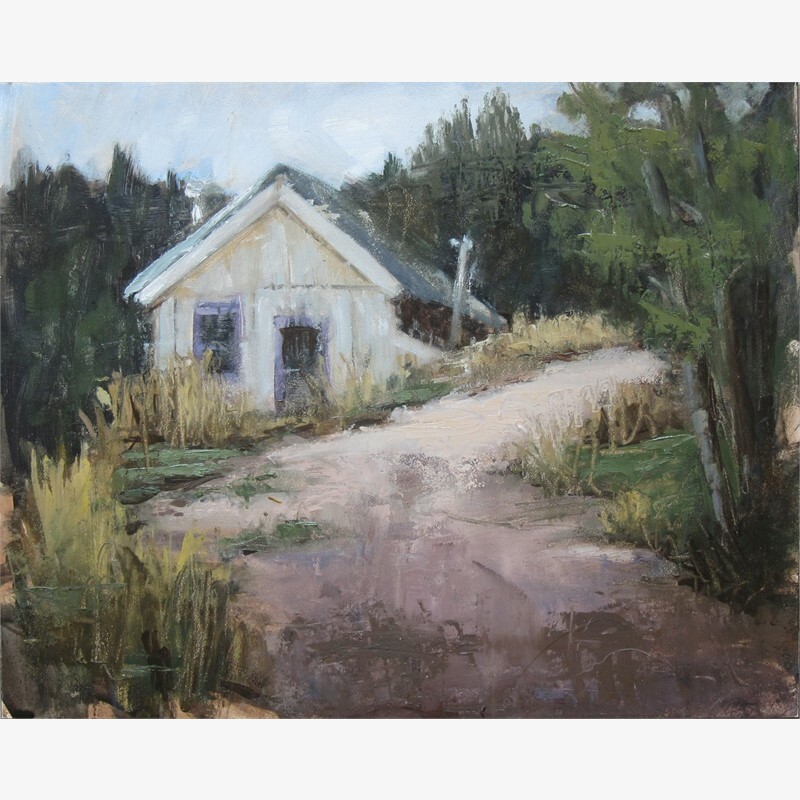 Her hope is that her paintings evoke a sense of ‘home’ in her viewers; a place to rest. 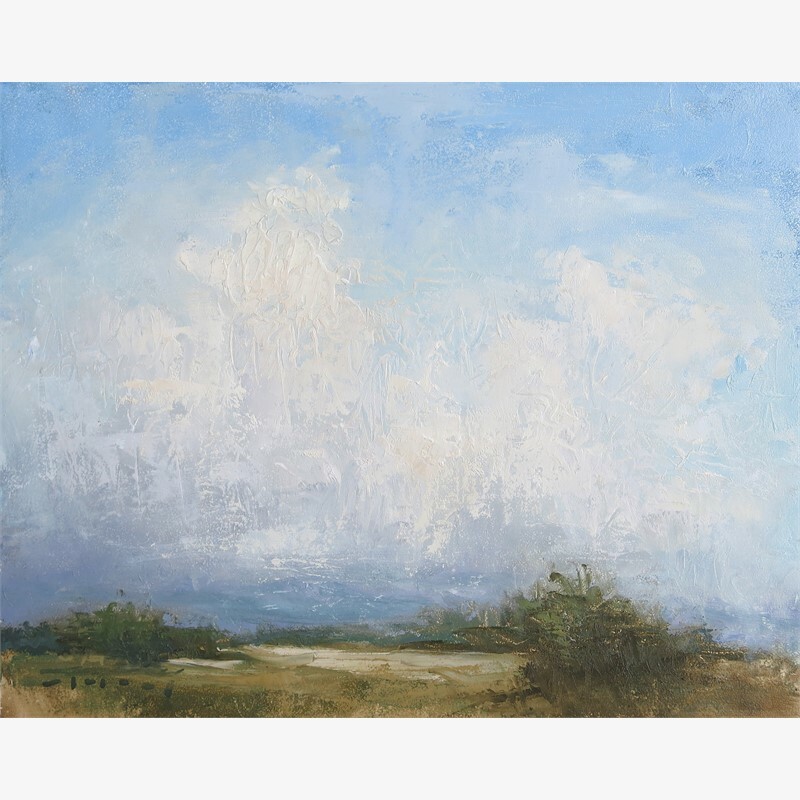 Jane Hunt’s work is represented by galleries in the US, as well as her native England. 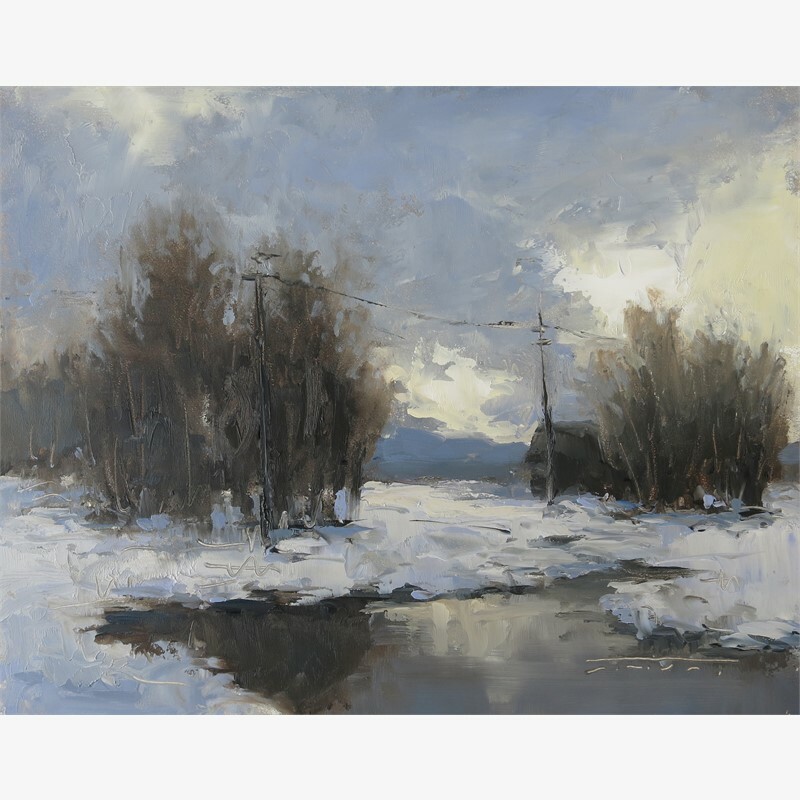 After moving to the US as a teenager, Jane Hunt studied illustration at the Cleveland Institute of Art. 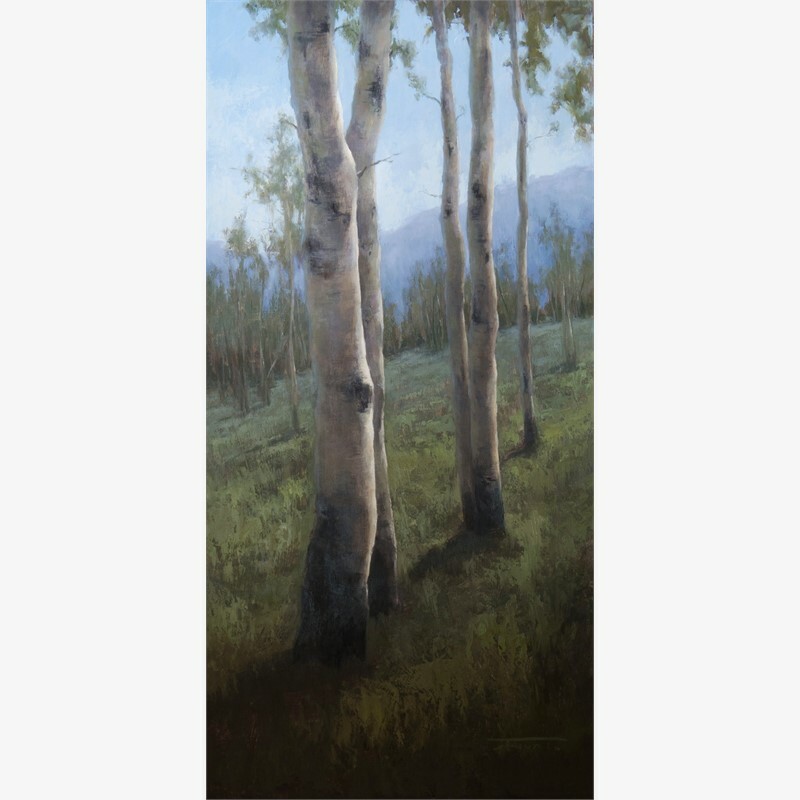 She continued her art education by experiencing art communities in France, England, Indonesia and China while studying various painting techniques. 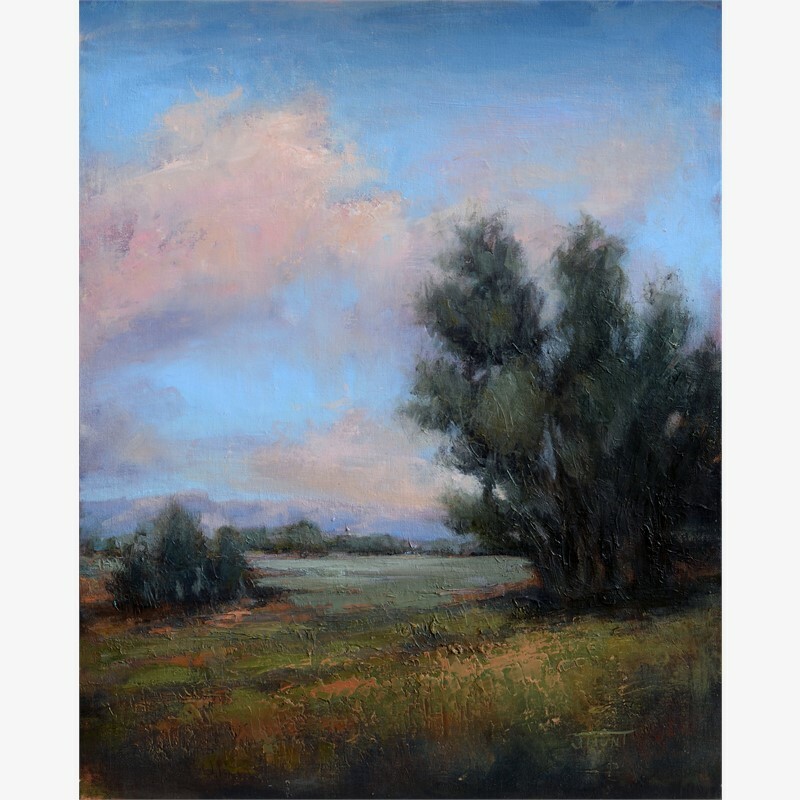 The award-winning painter now resides in Colorado, where she continues to be awed and inspired by the natural beauty surrounding her. 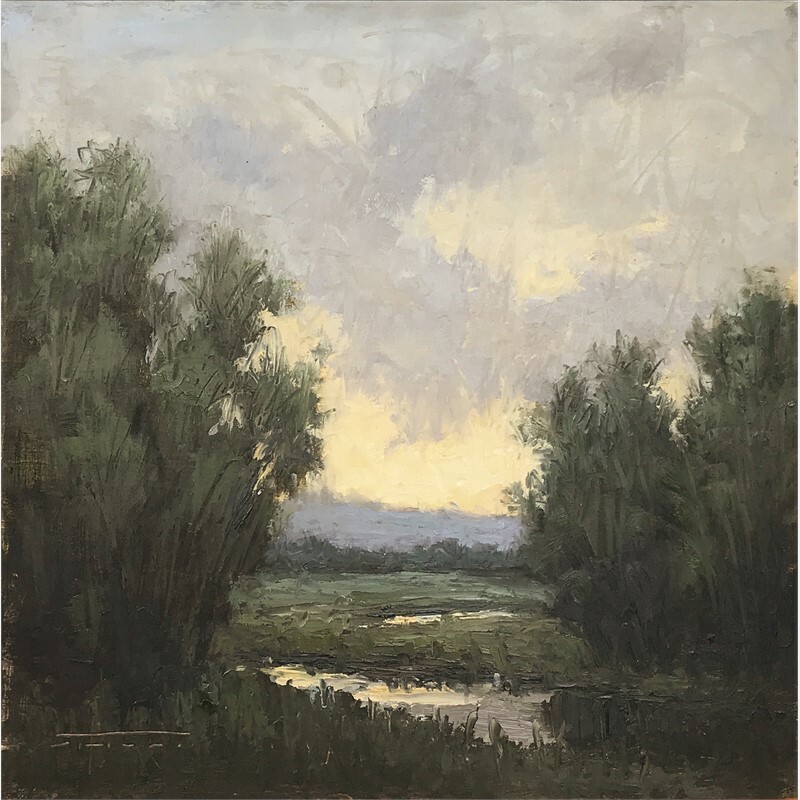 Drawn to the sweeping landscapes of the west, Hunt works primarily in oils, often creating smaller pieces en plein air. 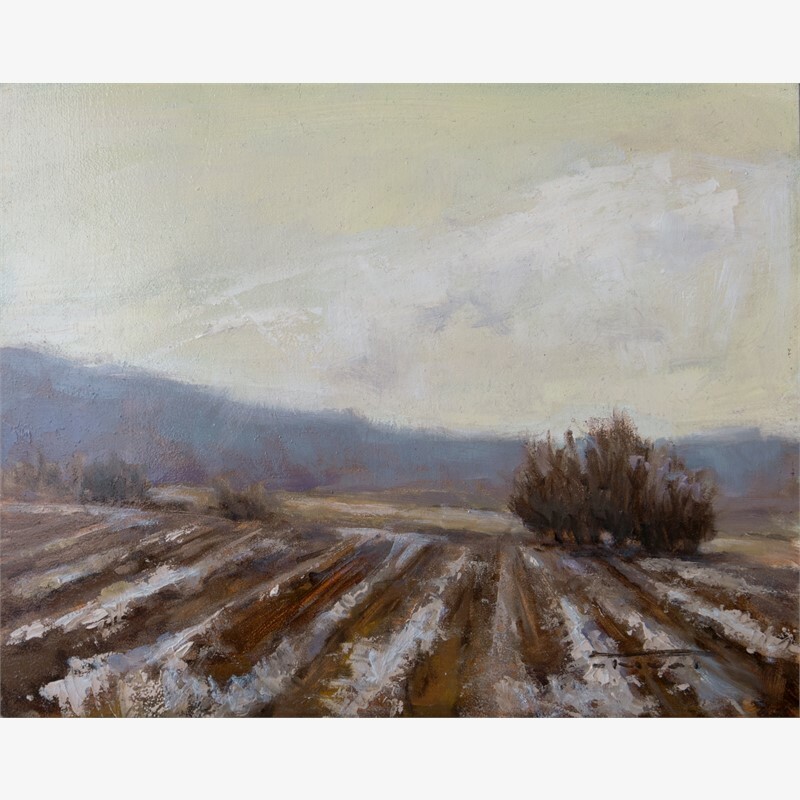 Her hope is that her paintings evoke a sense of ‘home’ in her viewers; a place to rest. 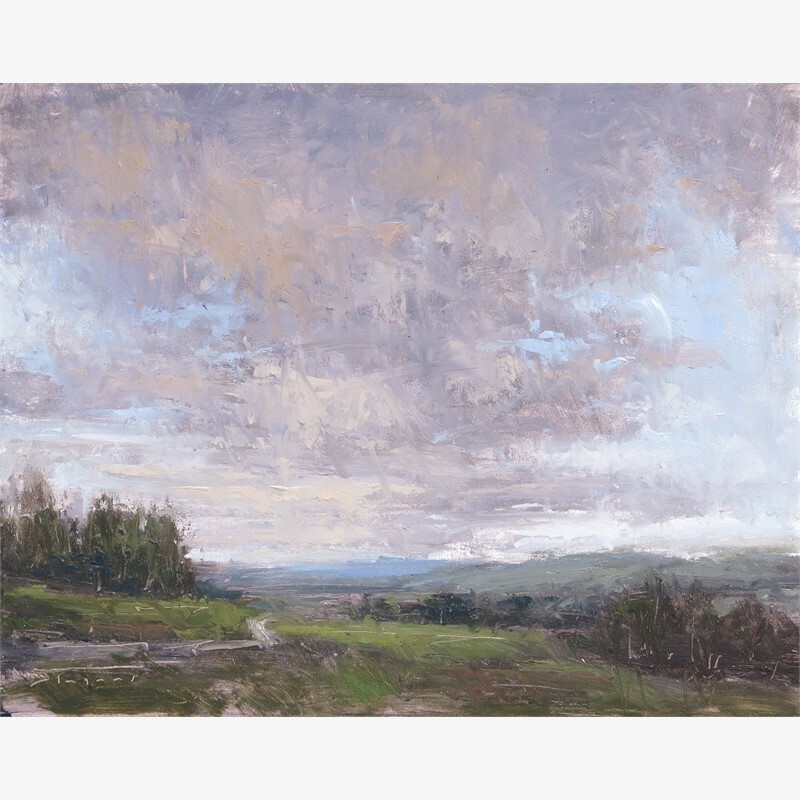 Jane Hunt’s work is represented by galleries in the US, as well as her native England.